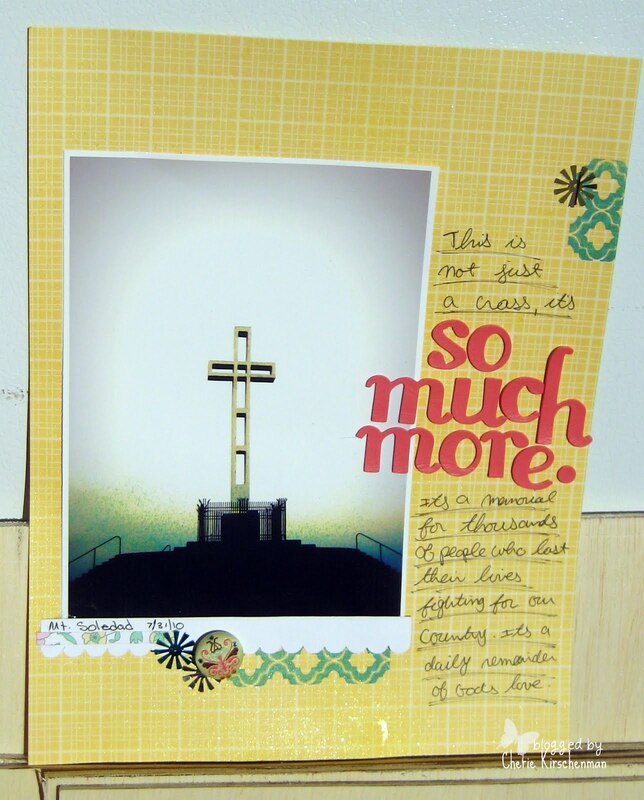 Journaling reads: This is not just a cross it’s so much more. It’s a memorial for thousands of people who have lost their lives fighting for our country. It’s a daily reminder of God’s love.